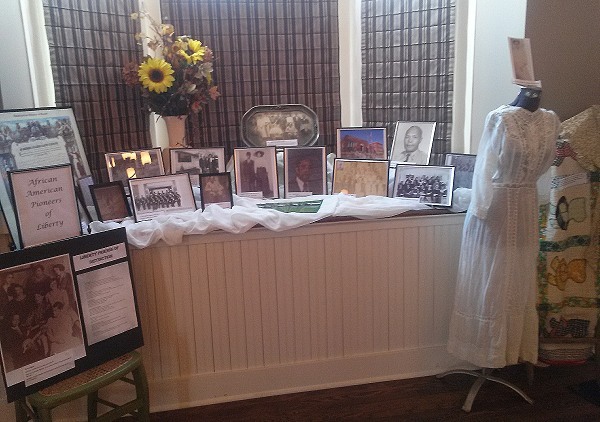 The CCAAL, Inc. and Garrison School Cultural Center were represented at the Clay County Museum's 50th anniversary party with a display on African American Pioneers of Liberty set up by CCAAL Board member and historian, Cecelia Robinson. The event was held June 27 at the 1894 Restoration building on the Liberty Square. There were about 150 persons in attendance: AJ and Theresa Byrd, Tony Holland, Chris Sizemore, and Cecelia represented Garrison at the event. The display will be archived for future display in the gallery at Garrison. 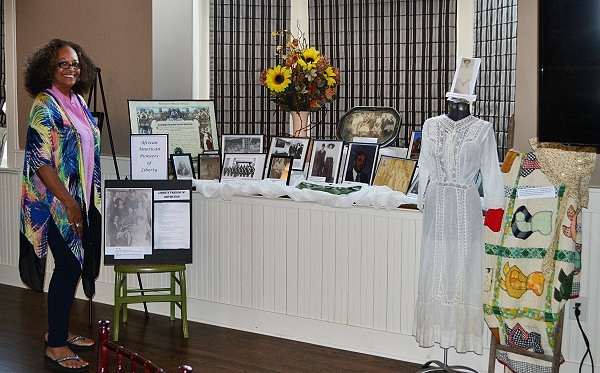 One of the artifacts in the display was the 8th-grade graduation dress that belonged to Shelton’ Ponder's great grandmother who attended Garrison School and graduated in 1901. Despite being more than 100 years old, the dress was in exceptionally good condition. The display focused on families, veterans, masons, women clubs, Garrison School and class pictures. Garrison fundraising brochures were included in the display. Clay County African American Legacy, Inc. Designed by Winding River Communications with Websitesin5 technology.